You’re in luck today! 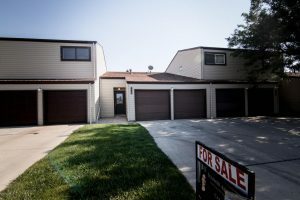 1034 East 9th Street is back on the market and ready for new owners! 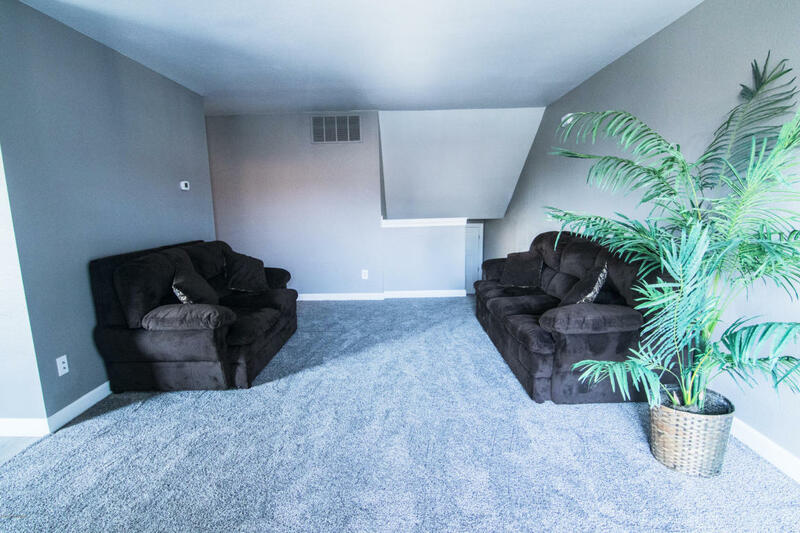 This property has been completely renovated and remodeled and is move in ready. 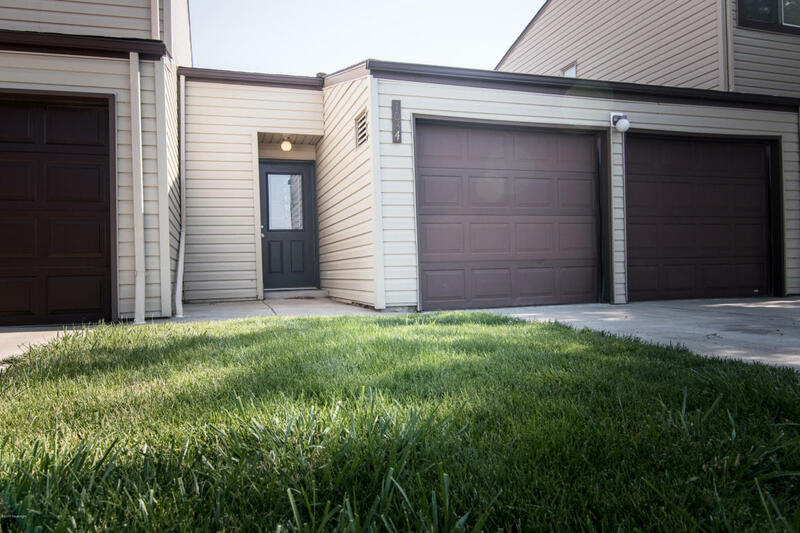 This home has 2 bedrooms, 1.5 bathrooms, and is 1,187 square feet. This home would be perfect for a couple just starting out or empty nesters! This property features a functional galley style kitchen with plenty of cupboard and counter space. 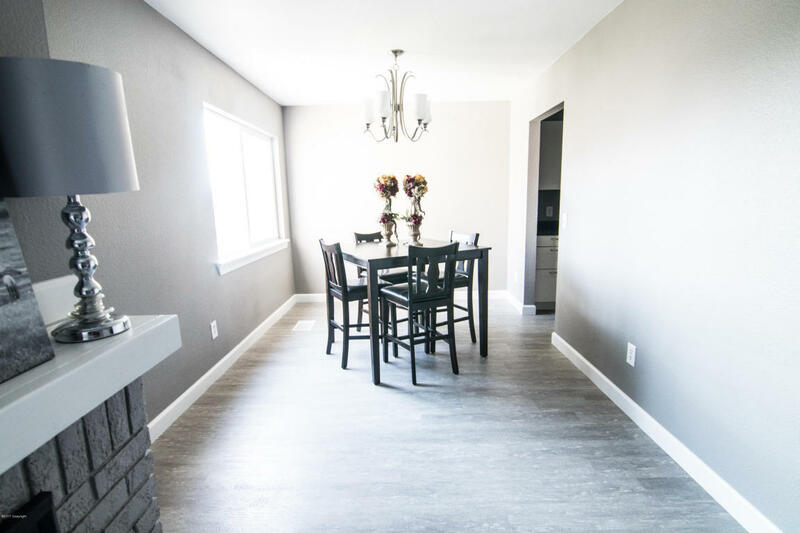 The kitchen and dining room both feature high quality low maintenance flooring. 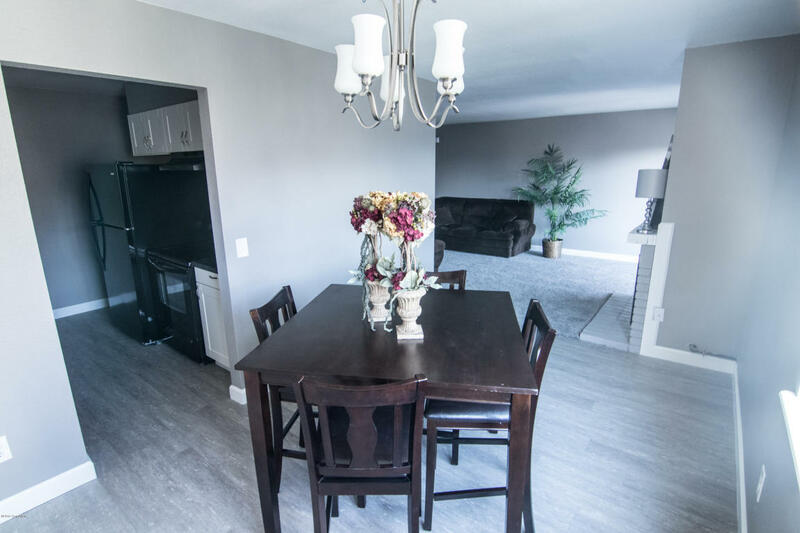 The dining room is bright and the open concept to the living room allows for the perfect flow. 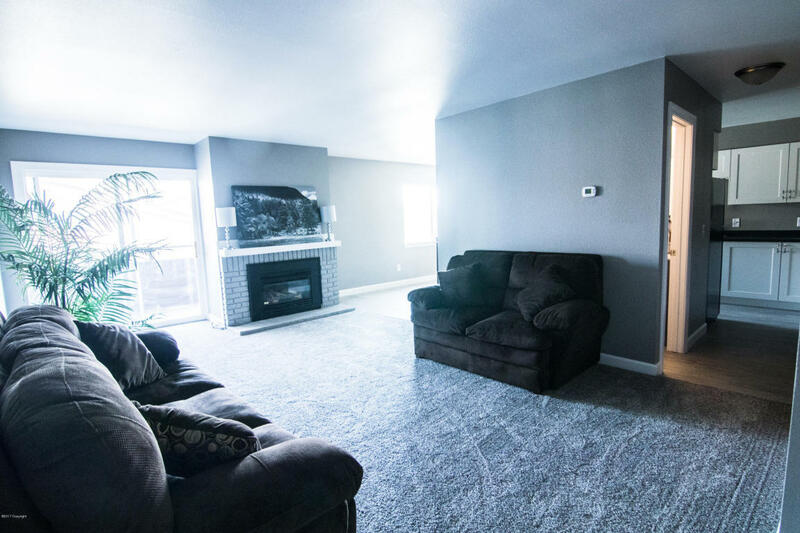 The large living room boasts a gas fireplace and new carpet the wrap around design allows for an even more of an open feel to both the kitchen and living room. A half bath is conveniently located on this level as well. 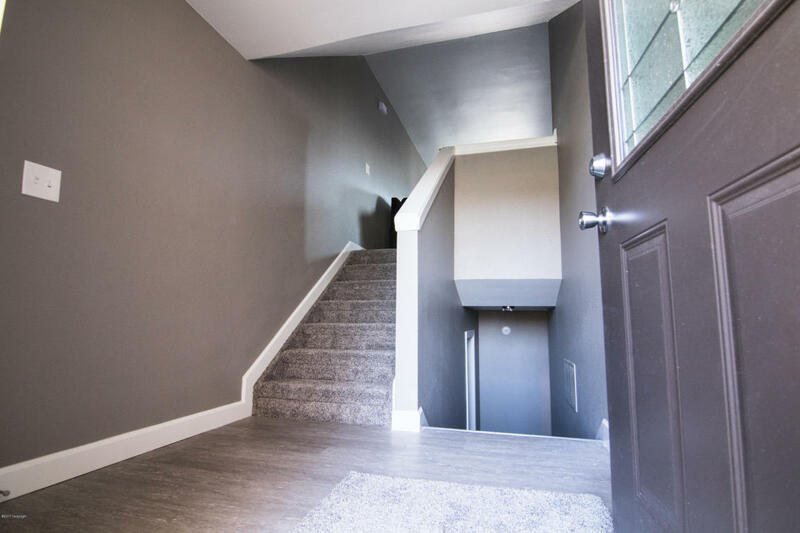 Downstairs you will find two spacious bedrooms with an abundance of closet space! 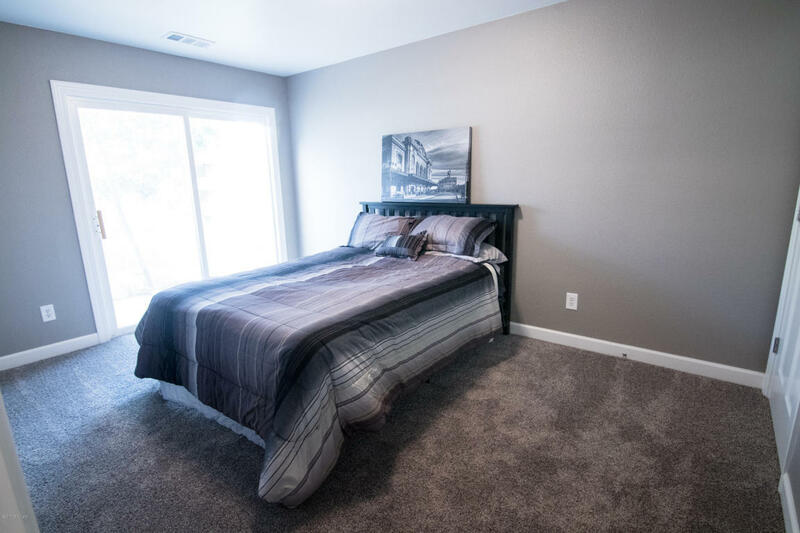 The master bedroom features a door leading out to a private patio! 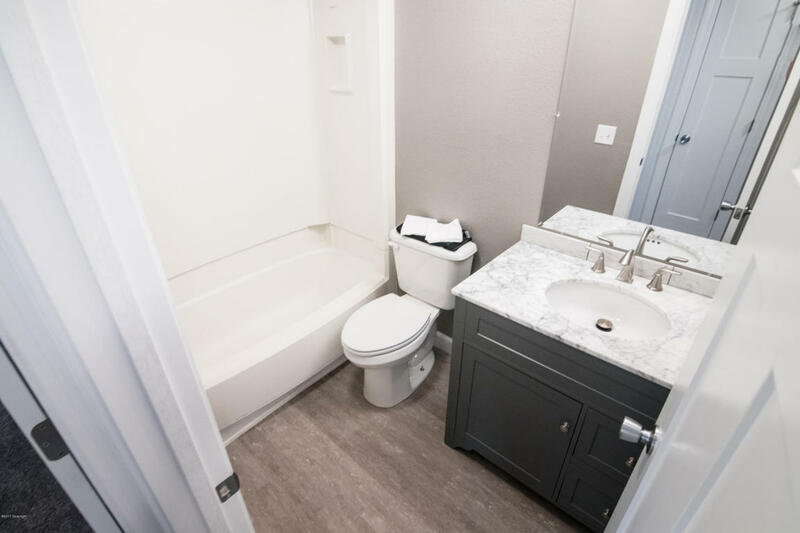 You will find the laundry room on the same level as the bedrooms and full bathroom making laundry a breeze! The best part of this house aside from the remodel with all high end finishes has to be the private deck, private patio, AND maintenance free living!! You also gain access to the club house, workout area, and POOL that the community offers!! With so much to offer, this gem won’t last long! Take a sneak peek with the photos below!